startups informed by diverse perspectives with seed capital. 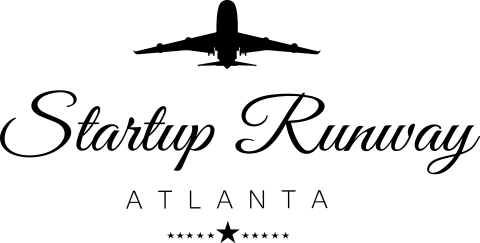 Applications open today at www.startuprunway.co. The deadline to apply to pitch for the first cohort is August 10. The final deadline to apply for the fall series is September 30. At Startup Runway, that gap becomes an onramp. capital is one of the most important aspects of starting any business. Startup Runway also distinguishes itself by its focus on seed capital. as guaranteed access to later stage venture events and other benefits. investors that funds high tech innovation from diverse founding teams. investment on the innovation frontier. Learn more at www.valor.vc. service restaurant and bar. Learn more at www.thegatheringspot.club.